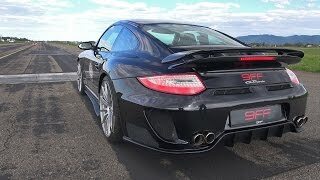 Porsche fan boys, your so full of hot air. 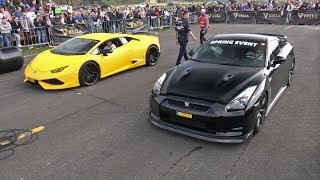 Only Lambos go up against GTR's in the best half mile events and actually compete. Yeah see! 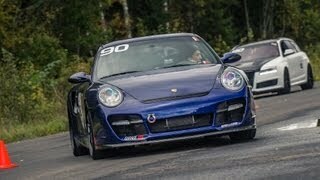 I told you porsches are faster. Case closed! 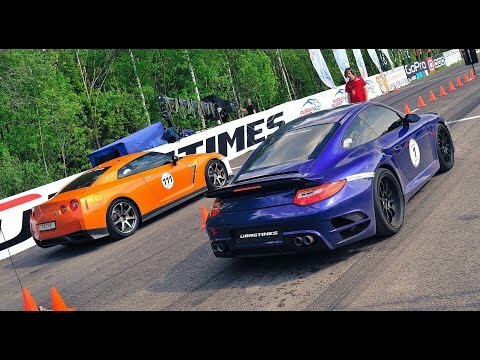 Nissan started one second later but I think Nissan finished 5 seconds later. 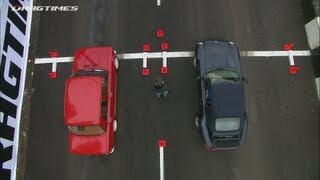 Nissan driver was very smart because he knew losing by 4 seconds to a lot better car is still very embarrassing. 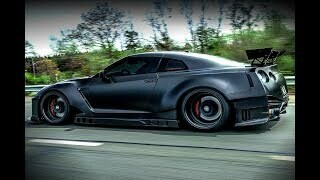 Nissan my assss I think Nissan should race against Hyundai or cars alike. 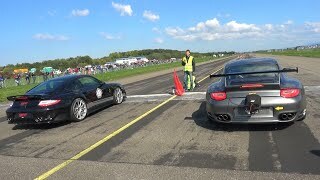 love porsche but obviously gtr won in this drag race. 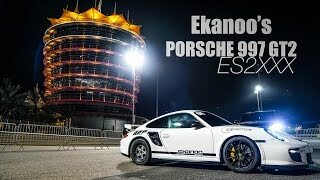 451 GTR fanboys are crying. 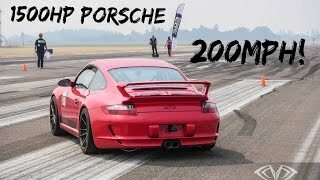 Stock for stock Porsche Turbo wins... 1000hp GTR vs 1000hp Porsche Turbo... Porsche wins. 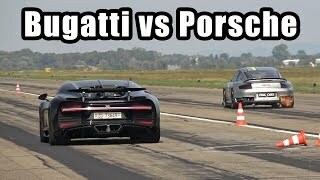 Sorry Nissan but the only way your winning is by having some edge over the Porsche... which your not going to have unless its stock and your not, or 800hp Porsche T vs a 1000hp GTR. 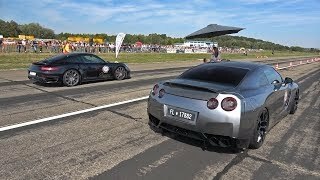 hey guys the gtr won the race right? 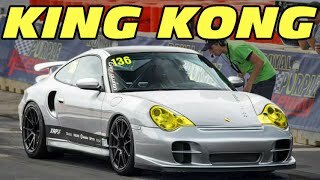 KING KONG! 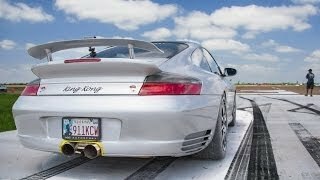 1500+HP Turbo Porsche @ TX2K15!